Bringing scientists and end users together to develop decision support tools for marsh hydrology management strategies. We want to understand how hydrological management strategies impact human health, ecosystem services, and marsh sustainability. Producing science tools that support management by integrating end users into every step of the project—from inception to implementation. 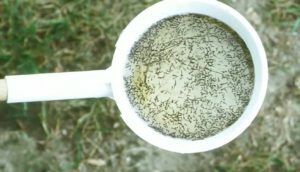 Our key end users include: Waquoit Bay NERR, USFWS Rachel Carson National Wildlife Reserve, and Cape Cod Mosquito Control Project. Our main product will be a multi-tiered end user decision support tool that will allow managers to evaluate how different ditch management strategies will affect salt marsh sustainability. How fast would ditches fill in? How many ponds? What size? 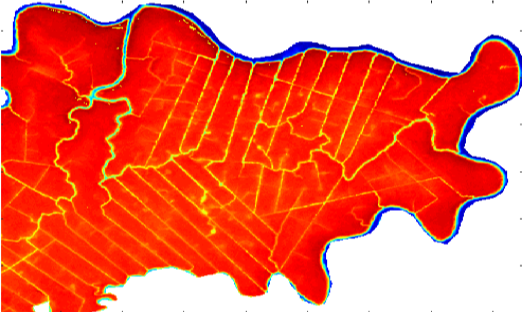 If bathymetry not available -> module to estimate missing bathymetry. My research focuses on coastal ecosystem ecology. I seek to develop an integrated understanding of ecological and biogeochemical processes in order to refine the role of coastal ecosystems in the global carbon cycle and predict the likelihood of recovery from human disturbances. I use innovative geochemical tracer approaches, including stable isotopes and lipid biomarkers, in combination with landscape-scale experiments to quantify carbon pathways, transformations, and fate. By taking an interdisciplinary approach, my research has demonstrated that ecological communities have profound effects on sediment biogeochemistry and, as a result, coastal carbon cycling and ecosystem responses to anthropogenic disturbances. 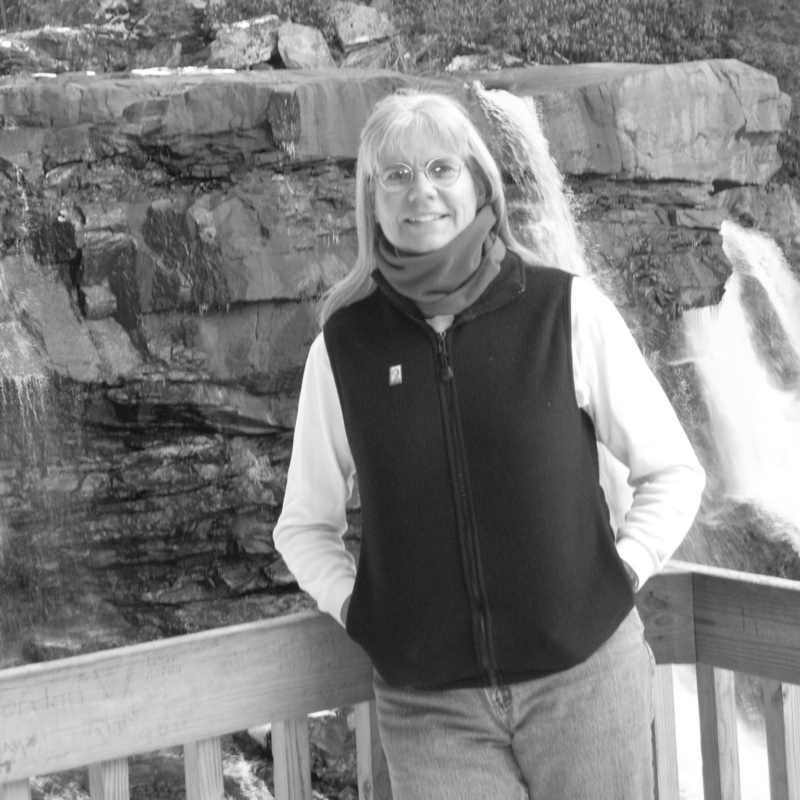 Susan C. Adamowicz, Ph.D. is an estuarine research scientist specializing in innovative salt marsh restoration techniques. “Ditch remediation” a technique relying on old salt hay farming practices was piloted under her auspices at Rachel Carson and Parker River National Wildlife Refuges in 2010. Adamowicz has worked with the US Fish and Wildlife Service since 2003. My research lies at the interface of land and sea and is used to build new tools to address coastal hazards. This dynamic region is experiencing rapid change, with new pressures from rising temperatures and sea level adding to those already wrought by the impacts of coastal development. 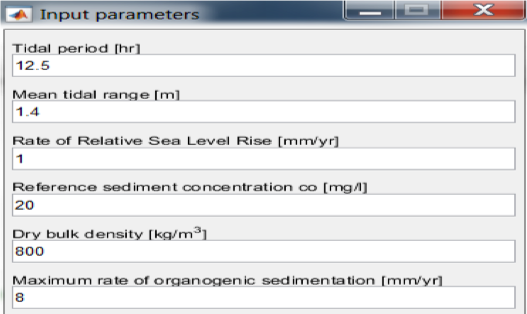 I utilize a suite of geochemical tools, including naturally occurring radioisotopes in the Uranium-Thorium decay series, to understand both the magnitude and rate of change within coastal ecosystems. 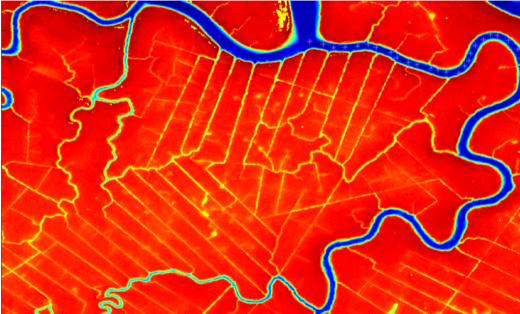 In particular, I am interested in how salt marshes have responded to a century of accelerating sea level rise, with a focus on their ability to store carbon and dynamically build elevation. I combine historical ecosystem information, gleaned from analysis of salt marsh peat, with modern environmental drivers to constrain future ecosystem responses. 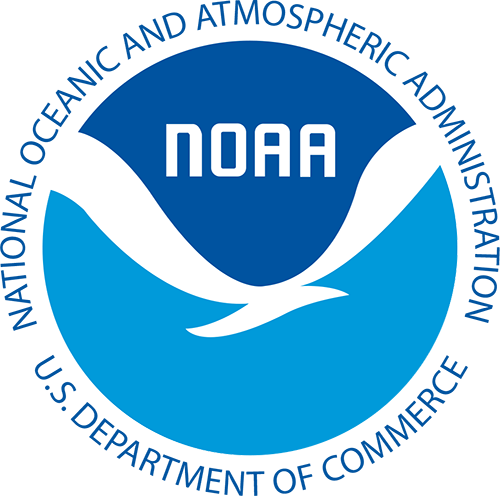 MSH is my third NOAA NERRS Collaborative project, and I am deeply committed to engagement with managers, students, and the public concerning coastal science. 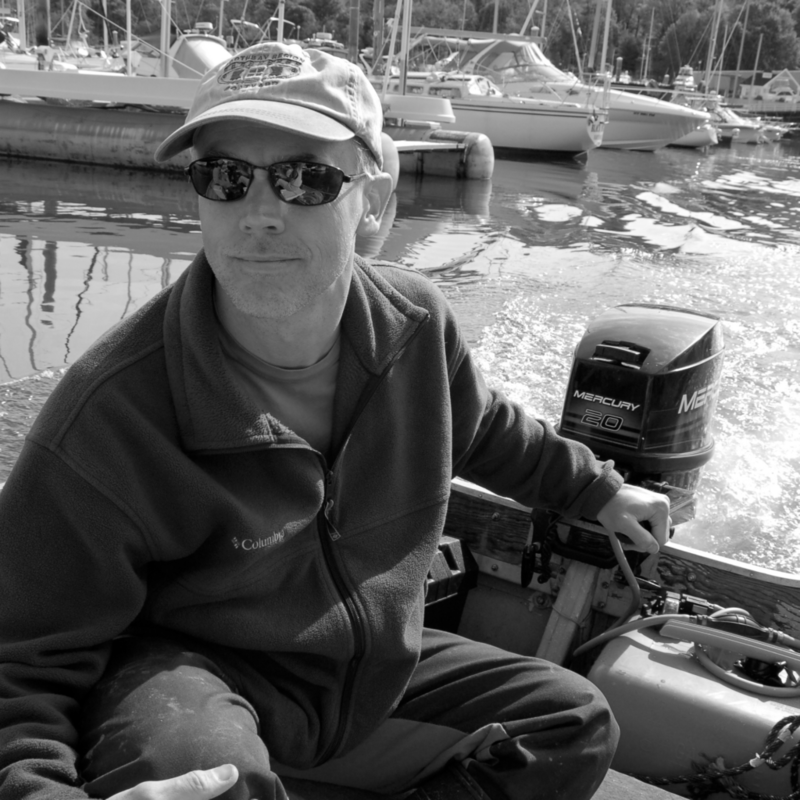 Kevin D. Kroeger is the lead of the Biogeochemical Processes group at the USGS Woods Hole Coastal & Marine Science Center. He has studied biogeochemical processes in coastal ecosystems since 1990, with focus on topics including fluxes and biogeochemistry of nitrogen in groundwater discharge to estuaries and wetlands, and processes related to eutrophication. Primary focus in recent years has been concerned with carbon and greenhouse gas cycling and fluxes in coastal wetlands, lateral aquatic fluxes of carbon in tidal wetlands, and wetland gas flux and elevation response to hydrological management. I began my journey towards a PhD in Chemical Oceanography at the MIT/WHOI Joint Program in the Fall of 2016. I'm interested in seeking interdisciplinary solutions to the adverse impacts a changing climate will have on coastal ecosystems and communities. 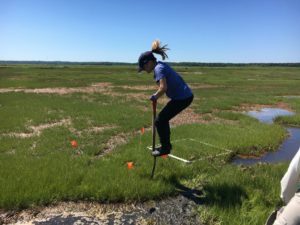 Currently, I study biogeochemical cycling in salt marshes with Dr. Amanda Spivak to understand processes that are critical to pond formation and overall marsh sustainability. My focus on coastal biogeochemistry stems from the fact that coastal ecosystems are a direct interface between the ocean and human populations, providing a wealth of ecosystem services to our communities. My research goal is to understand and quantify the long-term morphological evolution of coastlines and their responses to global environmental changes. I am particularly interested in coupling physical and biochemical processes (ecogeomorphology). I carry forward my research mainly by using mathematical models, which I often complement with laboratory experiments and field work. Graduated with an MS in Entomology from University of Massachusetts in Amherst in 1993. She was hired that year as the Staff Entomologist for the Cape Cod Mosquito Control Project. She was promoted in 2000 to Assistant Superintendent and continues to serve as the entomologist. In addition to her position at CCMCP, she has served for the past 8 years as the Chairperson of the American Mosquito Control Association’s Pesticide Environmental Stewardship Program Committee. She currently holds the office of President of the Northeastern Mosquito Control Association representing 250 mosquito research and control professionals from New England, New York, New Jersey and Pennsylvania. 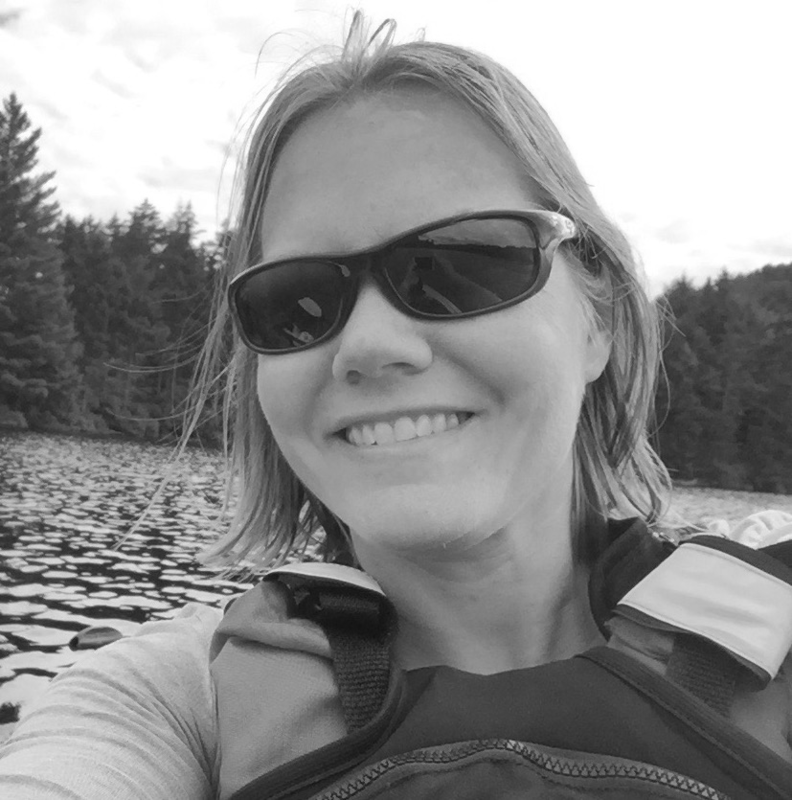 Ms. Rogers is Acting Manager and Coastal Training Program Coordinator at the Waquoit Bay National Estuarine Research Reserve. 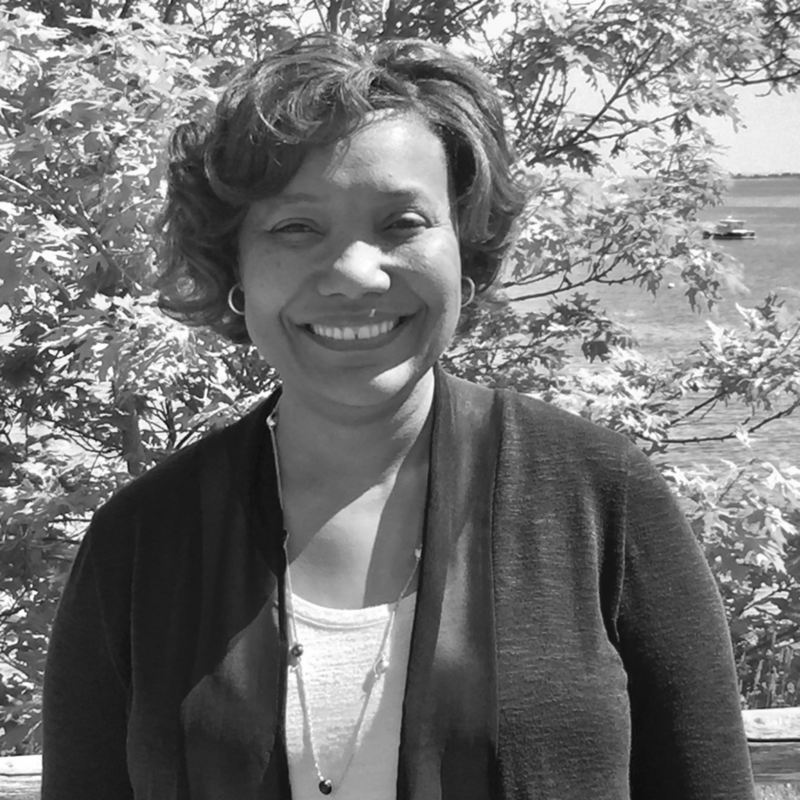 Trained as a scientist, meeting facilitator, and stakeholder engagement specialist, Ms. Rogers has over seventeen years experience working at the nexus of bridging the gap between science and management. Through the CTP she provides science-based training and assistance to decision-makers whose work and decisions affect the coastal environment. 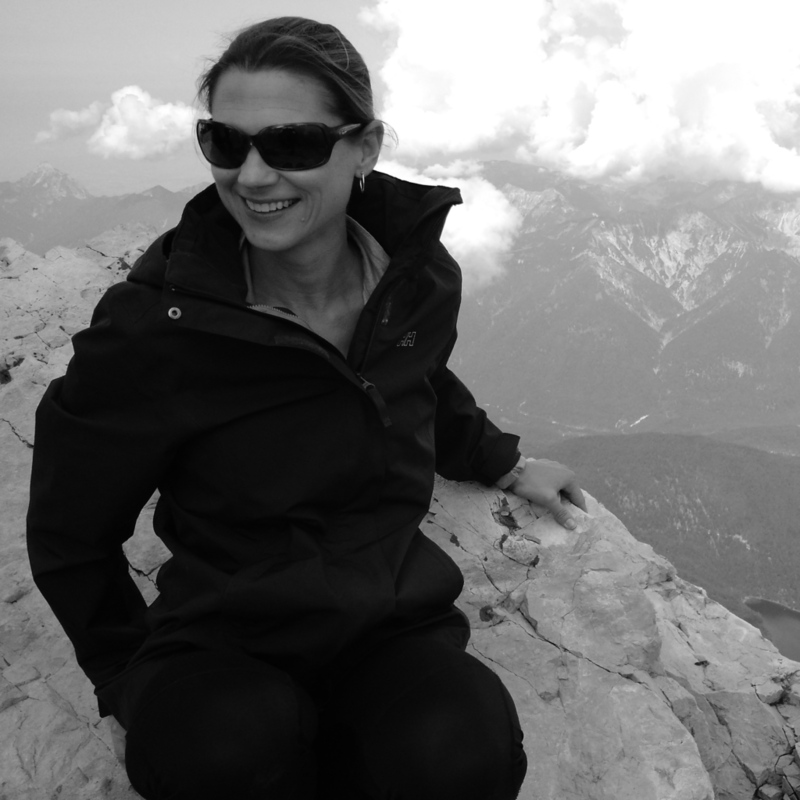 She also helps to coordinate collaborative research projects on diverse coastal topics. For the MSH project, Ms. Rogers will conduct assessments and design processes that facilitate information sharing among researchers and end users who can apply the science in their work. Megan Tyrrell is the Research Coordinator at Waquoit Bay National Estuarine Research Reserve. 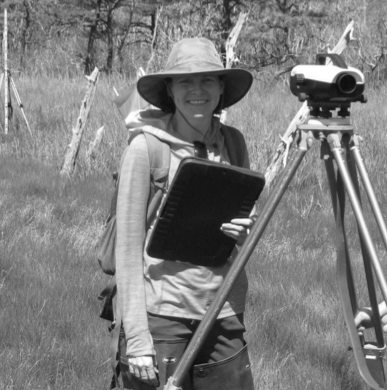 Currently, most of her research efforts are focused on enhancing the resilience of salt marshes. 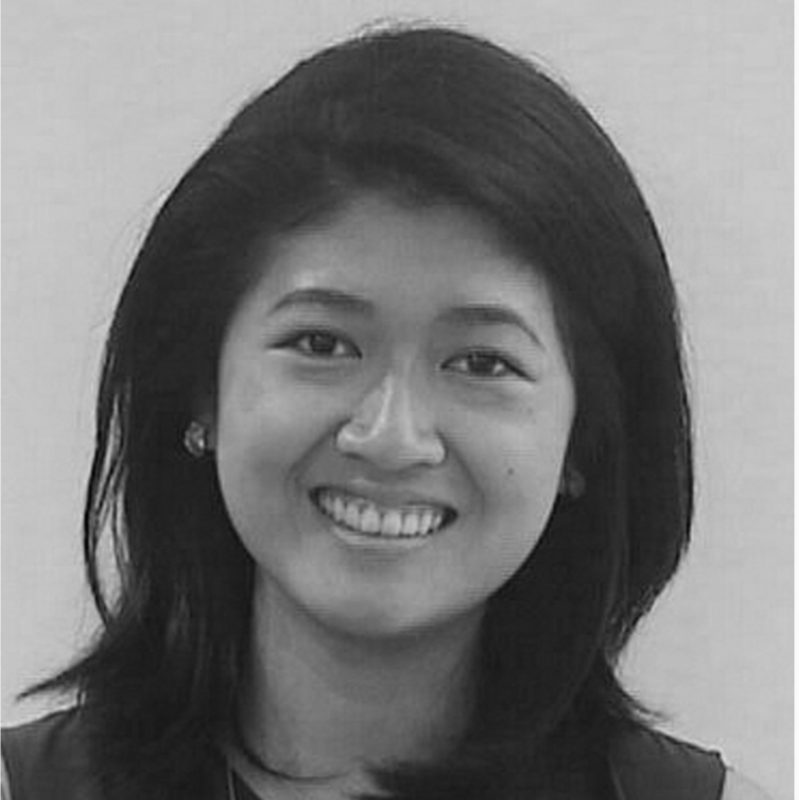 Aleck is a marine/aquatic carbonate chemist and geochemist. 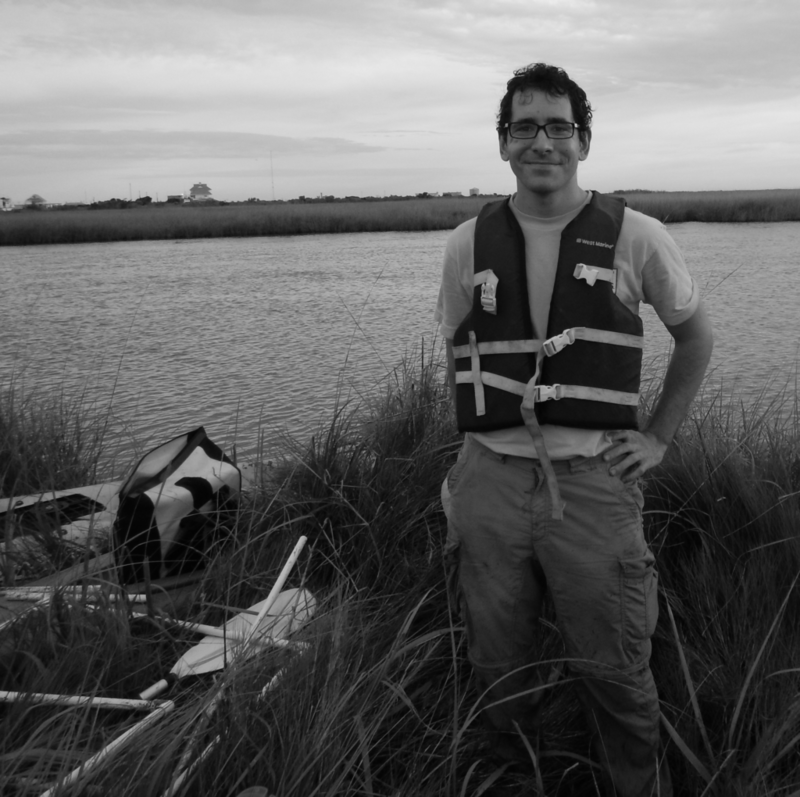 His research interests span from freshwater carbon geochemistry to carbon cycling in open ocean. He has been studying carbonate chemistry, inorganic carbon cycling, ocean acidification and its impacts on seawater chemistry and biology in the ocean. He has also been studying exports of inorganic carbon and alkalinity from intertidal salt marshes, and if and how such exports may affect the coastal carbon cycle, marsh blue carbon, and the marsh carbon budge. He also develops new sensor technologies that can monitor and study carbon cycling and ocean acidification at in-situ conditions. Aleck earned his M.S. in Oceanography from University of New Hampshire in 1998 and his Ph.D. in Marine Sciences from University of Georgia in 2003. 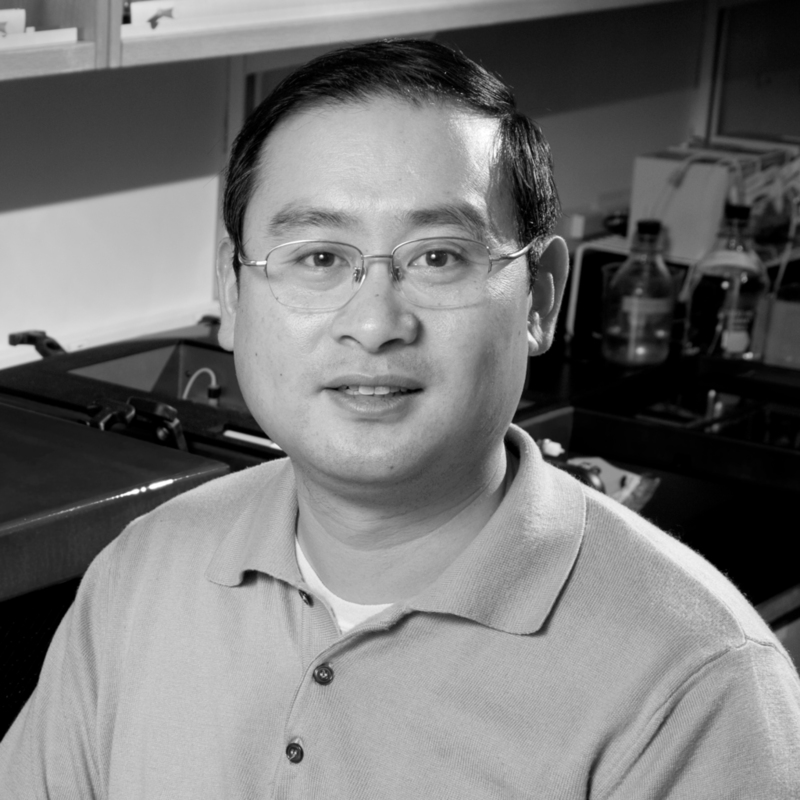 He has been a scientist in the Department of Marine Chemistry and Geochemistry at Woods Hole Oceanographic Institution since 2009. We just wrapped up a really productive field season, thanks to a great team of technicians, students, and interns! Can’t wait to see what the data tell us! 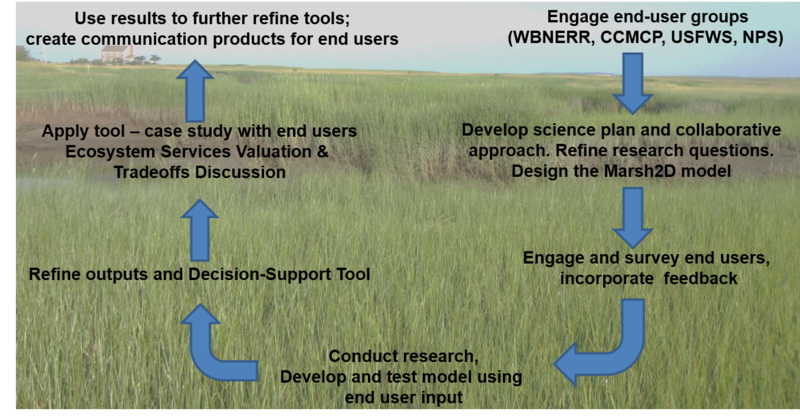 A key component of our work is to collaborate with end users to better understand approaches they currently use to manage marsh hydrology, how they prioritize ecosystem services, and the tradeoffs they consider when making decisions.